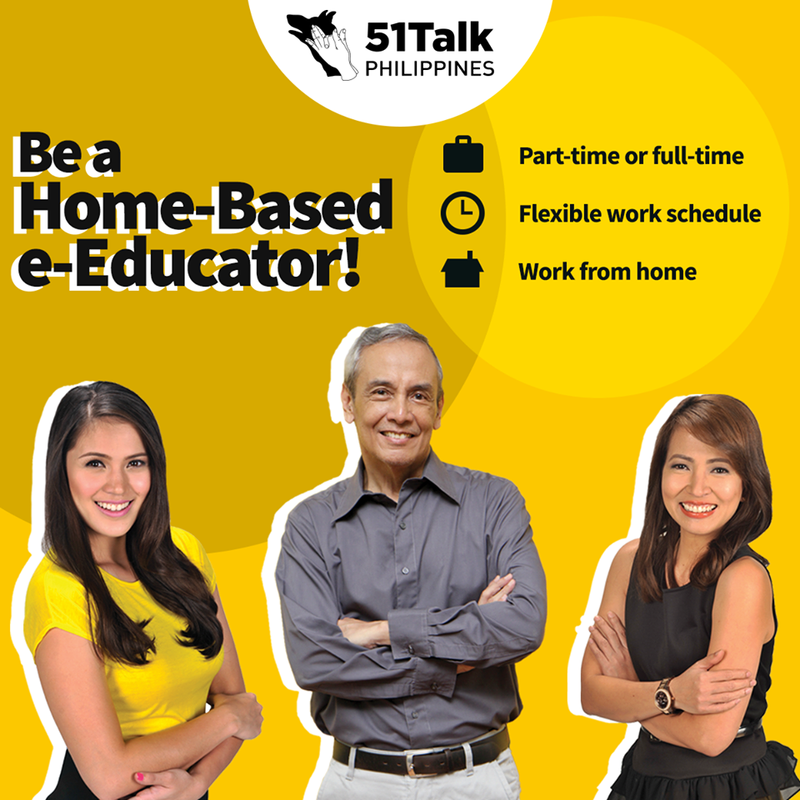 51Talk Philippines is company that provides home based English teaching jobs in the Philippines as they always looking for home based English teachers. These home based English teachers are to teach Chinese students online. They also need office based teachers. I found this on Facebook. This is for a part time online home based English instructors. Please read the instructions carefully before applying. 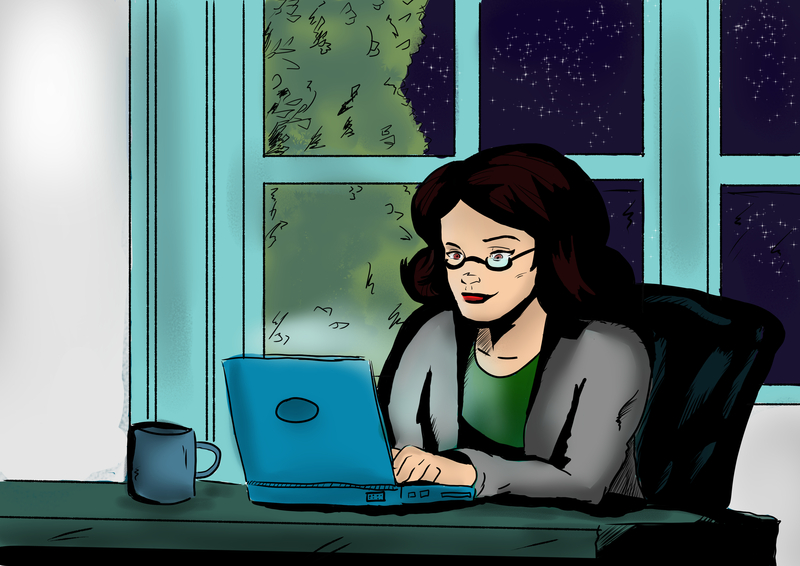 A Japanese on-line company is looking for Part Time Online Home-Based English Instructors.